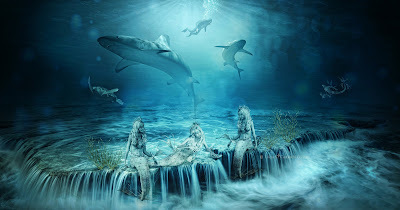 The facebook group called "Photoshop Editing Tips and Tricks" offered a group challenge which I participated in: Use 8 of the provided stock images in one composite. Not my usual style at all, but so fun to try! 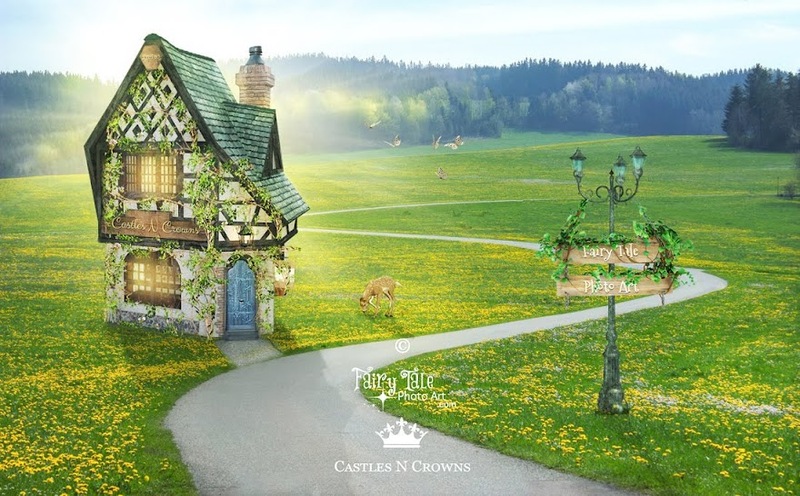 © 2018 Tricia S. | CastlesNCrowns | Fairy Tale Photo Art.